A differential is used to transfer power delivered from the engine and transmission to the front or rear axles and then onto the wheels of the car. Inside the differential there is a pinion gear, ring gear and spider gears and bearing. These components are lubricated by 90 weight gear oil which loses its viscosity much like engine oil and must be changed to keep these parts protected. 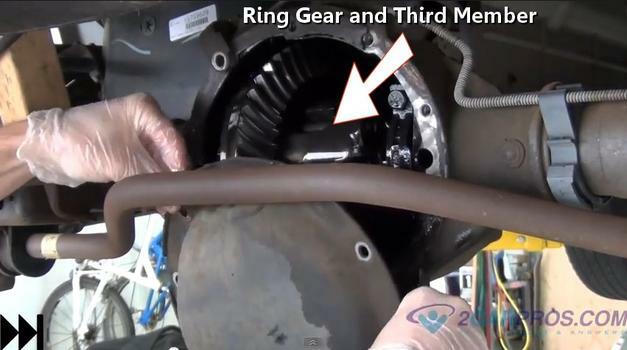 Though the differential does not have a filter most utilize a magnet located inside the cover housing which is designed to trap any loose metal particles that may be suspended in the gear oil. 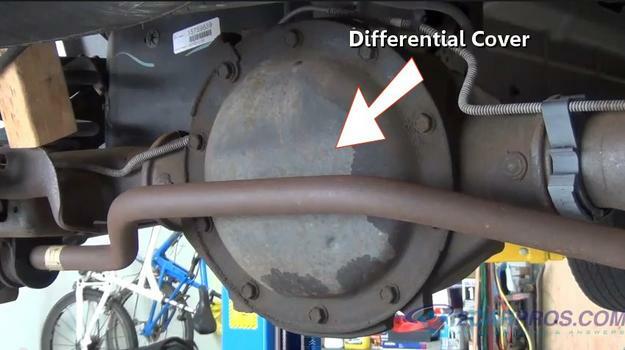 Most differential service intervals are between 65,000 miles and 85,000 miles depending on usage. The differential has moving gears and bearings which are under heavy load from the weight of the car and the power of the engine. These conditions will breakdown gear oil causing it to lose its viscosity. 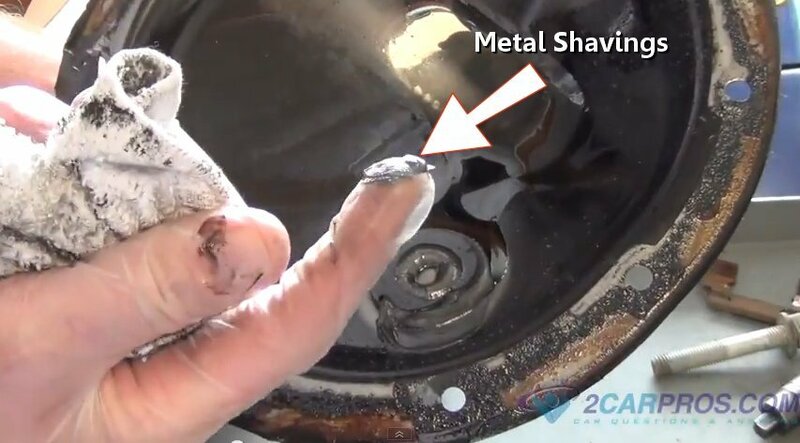 When gear oil breaks down it will cause the hardened metal of the gears and bearings to start wearing abnormally. This accelerated wear will cause a quick degradation that will lead to the differential possibly locking up rendering the car nonoperational. 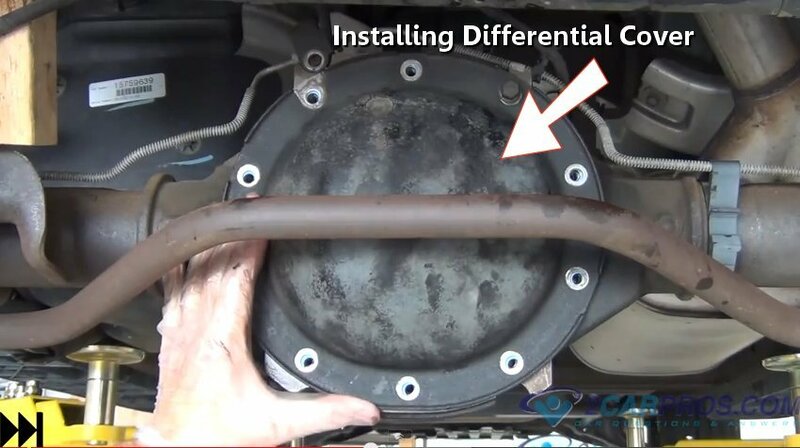 To service your differential yourself all that is needed is a cover gasket which you can get from Amazon or the local parts store for about $5.00 (US) and two quarts of gear oil for about $9.00 (US) each. If a repair garage or dealer were to do this service for you it will cost between $90.00 and $140.00 depending on the manufacturer. You will need to use a floor jack to raise the car up and support it on jack stands. Also you should wear protective eyewear and gloves. Start by locating the service cover or drain port of the differential. Some units utilize a drain plug located at the bottom of the housing which can be simply removed to allow the gear oil to drain out. Others are designed with a rear cover that must be removed to start the service. Position a liquid drain basin directly under the differential housing and start removing the cover bolts. While removing all of the bolts leave the bottom three bolts loose without removing them. This will help support the cover once the remainder of the bolts has been removed and while the gear oil is draining. Use a screw driver to help separate the cover from the differential housing this will start the gear oil flowing. Allow the gear oil to drain until it has slowed down to a drip. While keeping a grip on the cover remove the remaining three bolts and allow the cover to fall away from the housing exposing the inner workings of the differential. 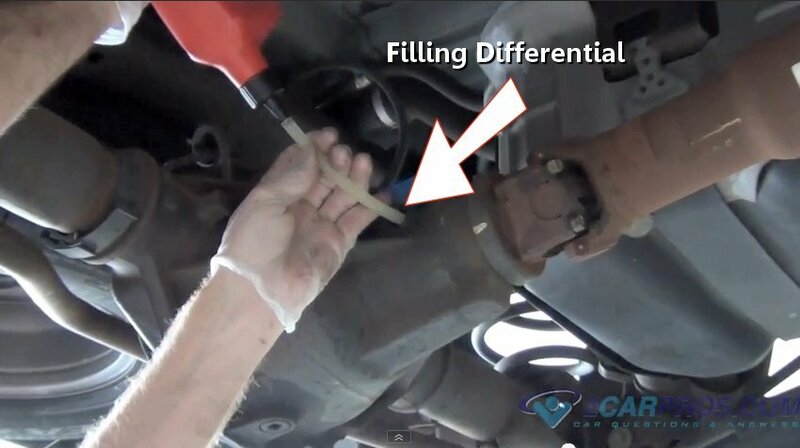 Clean the diff cover by scraping the gasket surface. Also wipe out the cover while cleaning the particle magnet. Using carburetor cleaner and a shop towel for this works well. 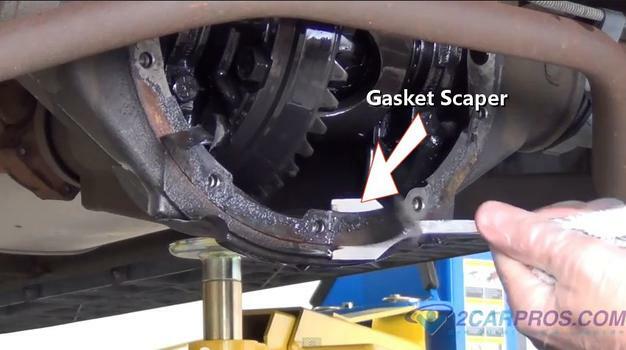 Using a gasket scraper clean the differential housing gaskets surface free from all of the old gasket material. This will assure a proper seal when the cover is reinstalled. 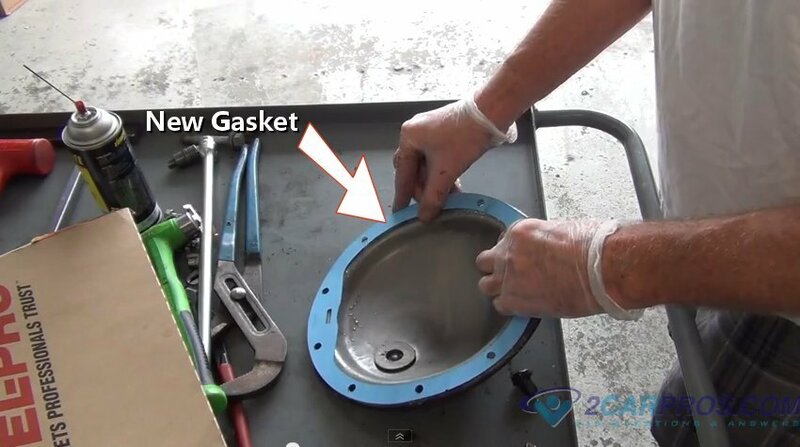 Remove the cover gasket from the packaging for inspection and then match it to the backing plate (cover). Gasket sealer can be used to hold the gasket in place while reinstalling the cover. Apply the sealer to the inside of the bolts holes to help prevent any leaks. Hold the rear cover in place start each of the cover bolts and tighten them by hand in a cross pattern. Once complete finish tightening the bolts to no more than 5 foot pounds of torque. 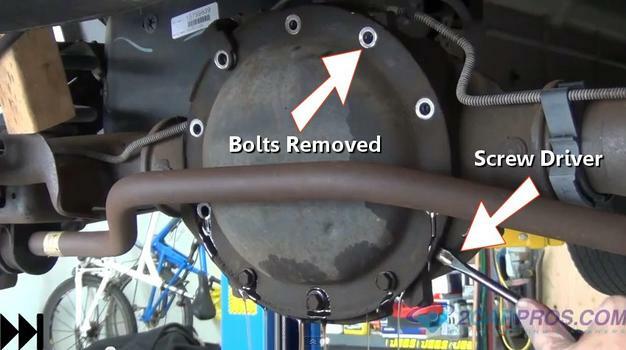 You don't want to over tighten these bolts because it will distort the cover and cause the gasket to split and leak. Locate and remove the differential fill port which is located near the pinion snout or in the rear cover itself. Once the plug has been removed fill the differential with manufacturers recommended fluid to the bottom of the fill port. Reinsert the fill plug and you are all set. Recheck the cover for leaks and retighten the bolts if needed. If you have any differential service questions please visit our forum. If you need car repair advice, please ask our community of mechanics is happy to help you and it is always 100% free.